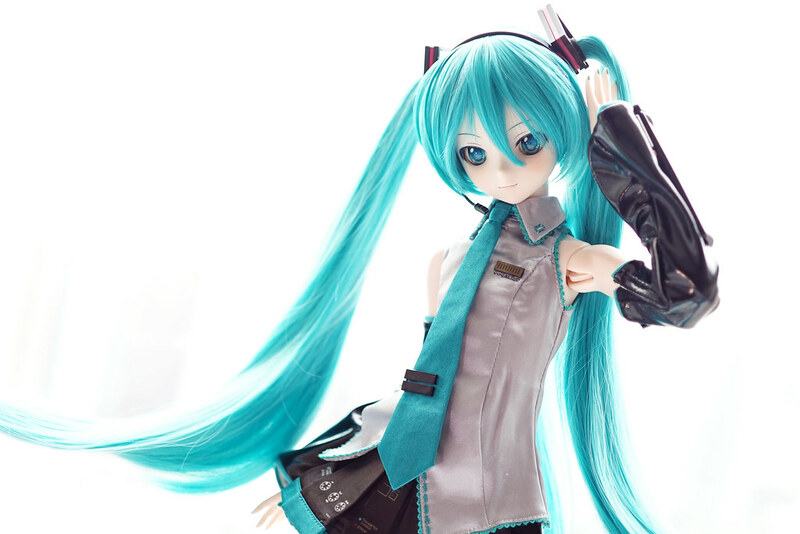 From twitter timeline, the flyer said “Hatsune Miku × Dollfie Dream Limited Dollfie Dream(R) Pre-Order Project”. What?! Pre-order?! 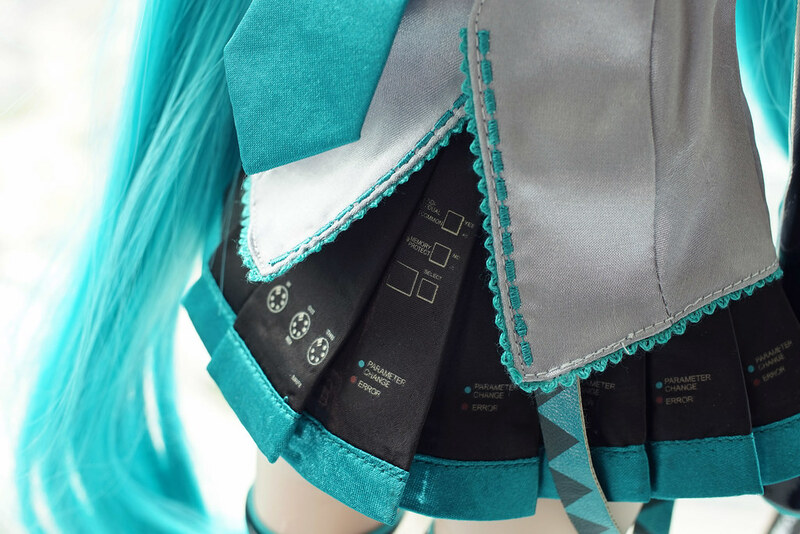 Everyone can order Miku DD at normal price?! 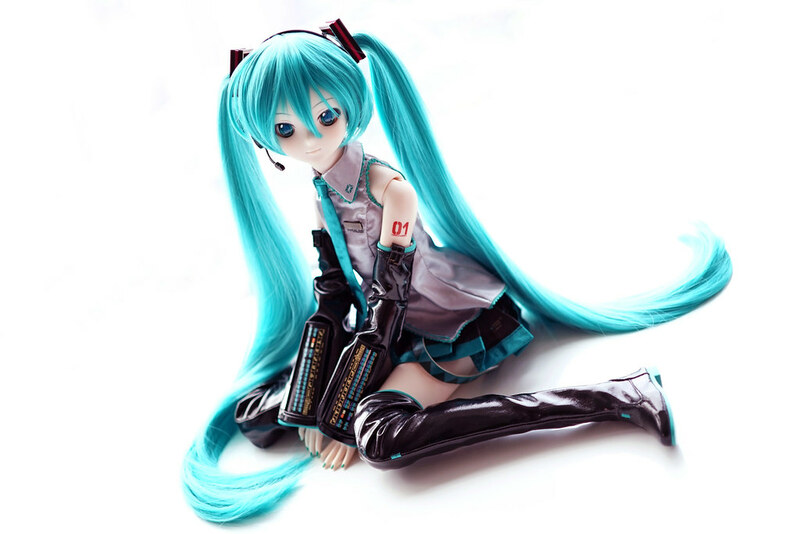 iXima, the illustrator of MikuXperia and Hatsune Miku V3’s package, being an advisor of the project?!….. and Senbon Sakura outfit set!! 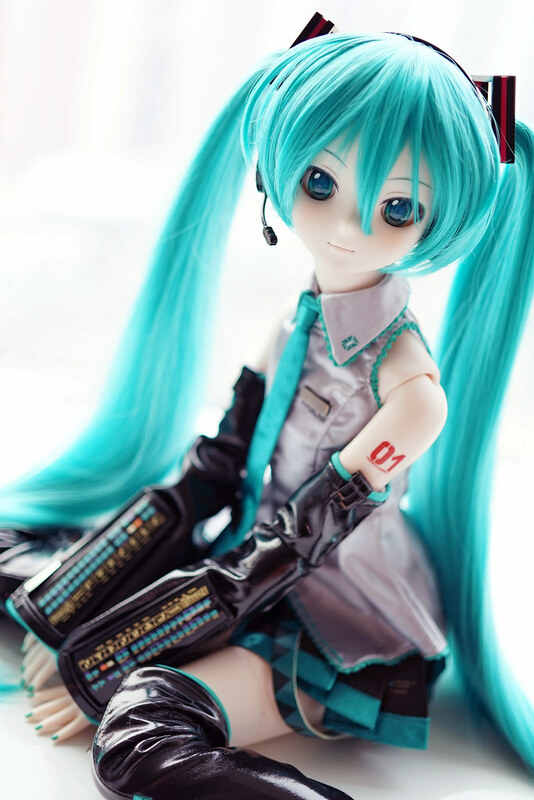 It is quite different from the “Volks” that we are familiar with, isn’t it a Volks from parallel world XD. 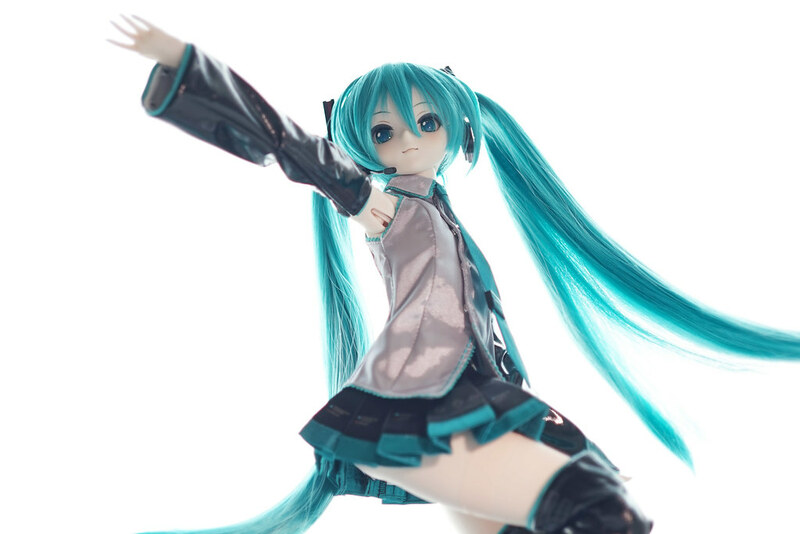 Well, after a year, DD Miku arrived. 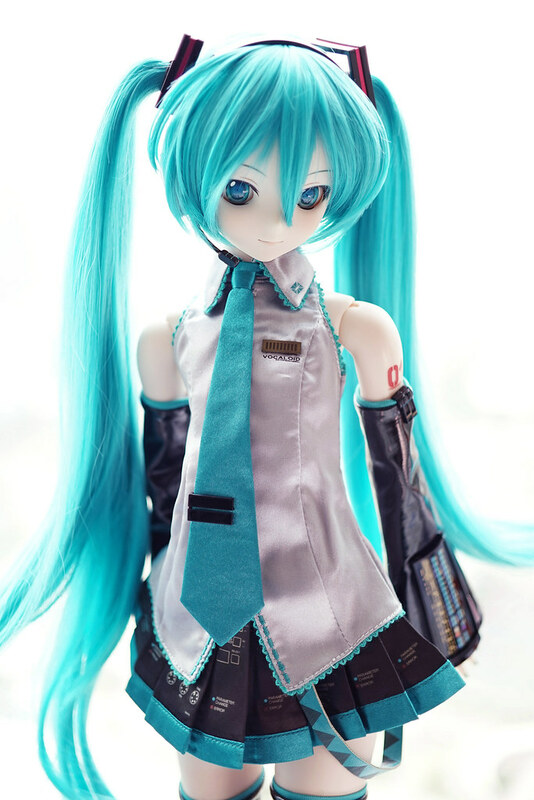 KEI’s Miku is nice, but it seems that iXima Miku’s style matches with DD format perfectly. 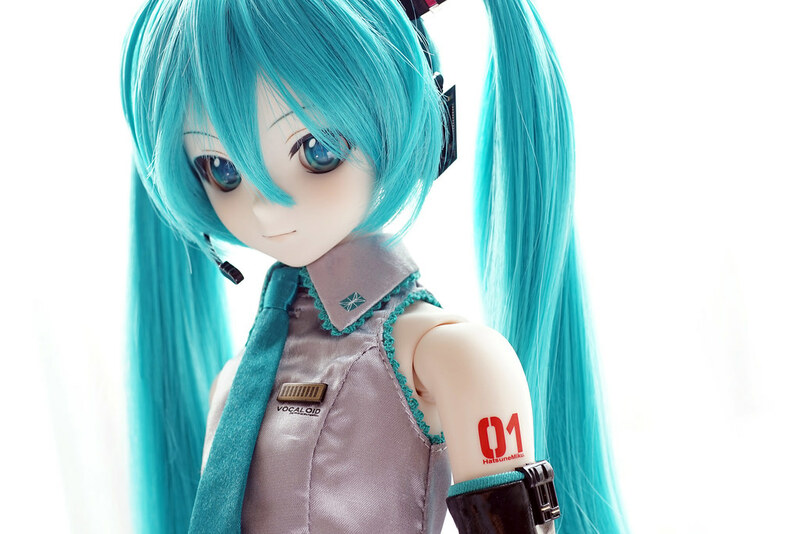 It’s nice to have a creator that really knows Miku well to involve in the project. 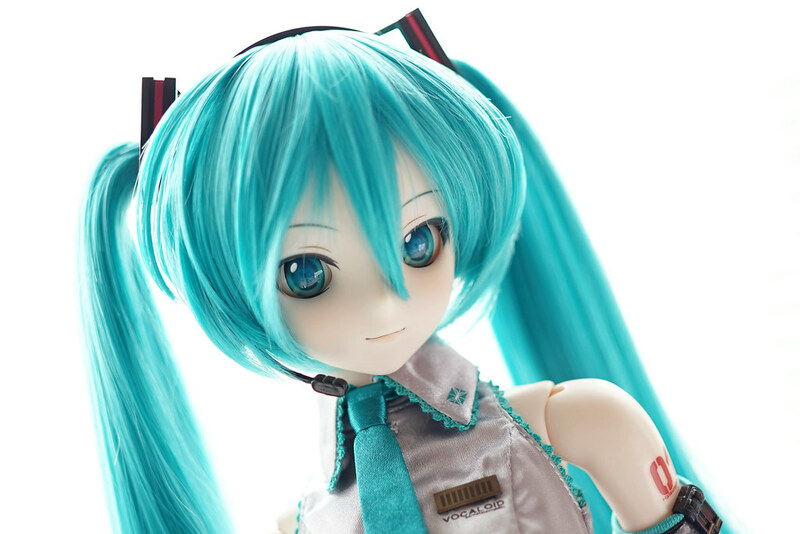 Not only for the face sculpture, but also attention to all small details that resembles Hatsune Miku. The pattern on sleeves and skirts looks great. Printing process must be complicated. The tattoo mark on left arm is water-transfer sticker. It comes with 8 copies just in case something happens…well.. I lost 3 pieces of them orz.. Wouldn’t it be better if it is printed instead of being a sticker?! Smile face looks charming in any angle. 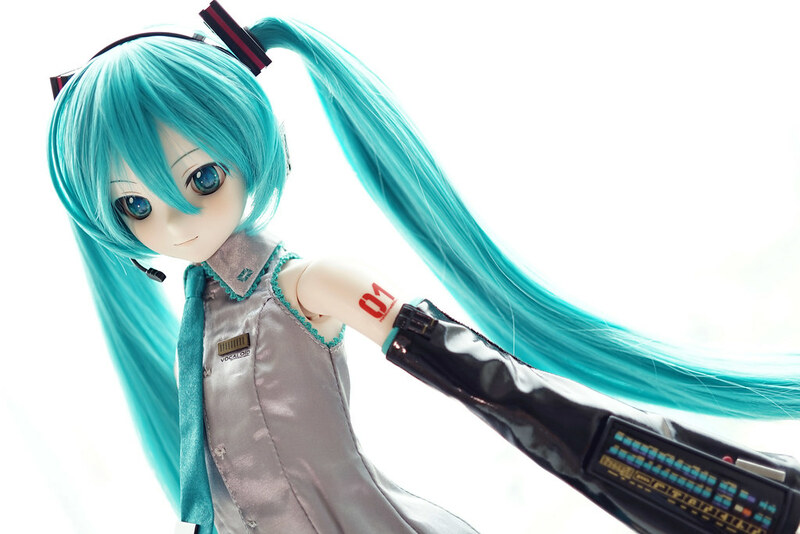 Thats all for Dollfie Dream Hatsune Miku. 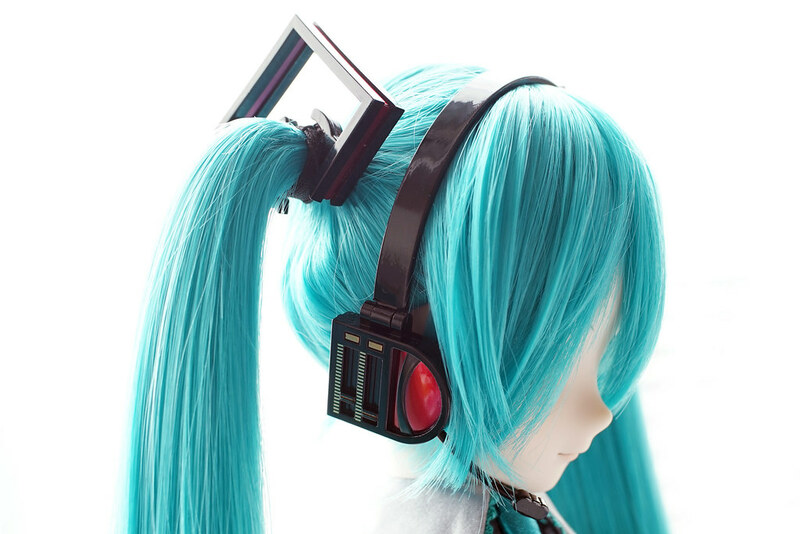 For Vocaloid related products, provided that it under supervision of Crypton, it should be nicely made. Awaiting for the outfits that comes later on. 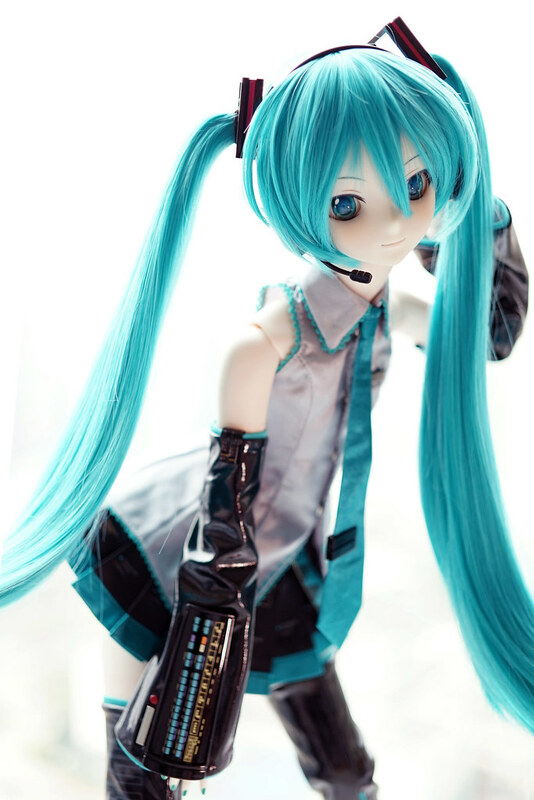 Perfect DD Hatsune Miku, she is really really beautiful. 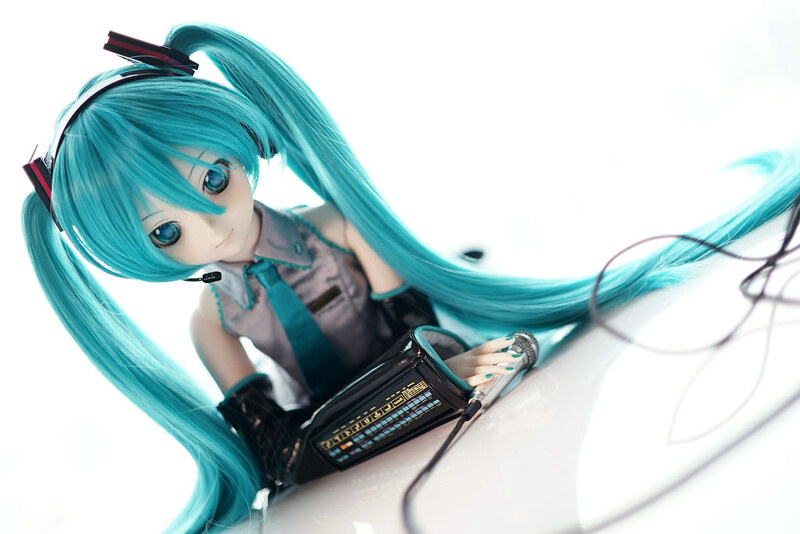 Thanks Anthony :D I’m really happy for the arrival of the official DD Miku.